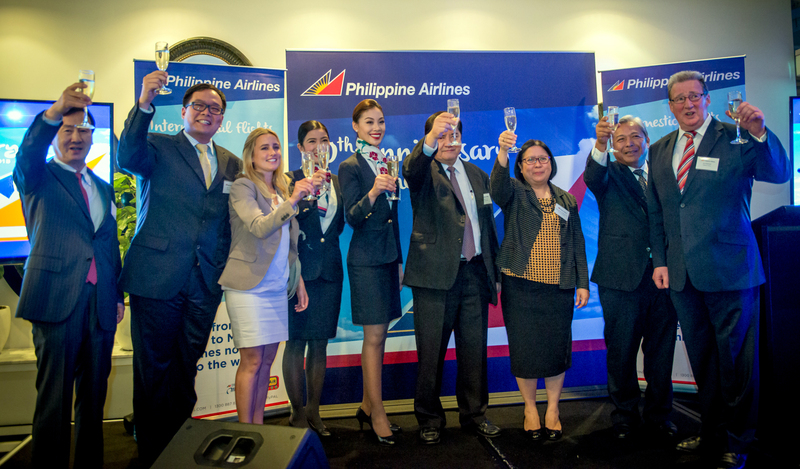 It’s all systems go for the Filipino Communities Council of Australia (FILCCA). The 14th National Conference is all set for 27-28-29 October 2016 in Toowoomba, Queensland. 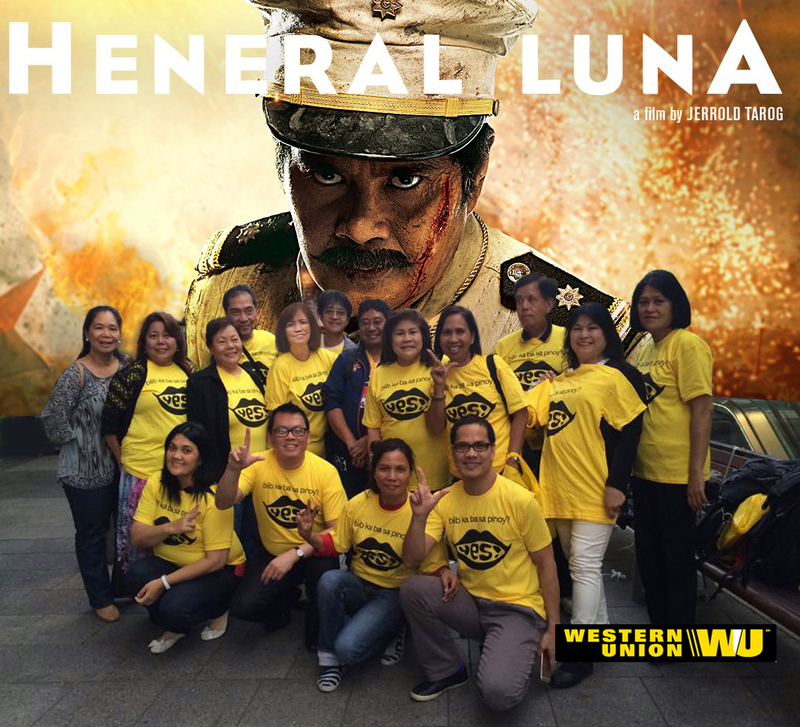 In conjunction with a Radio Pinoy promotion (98.5 FM), Western Union, leaders in money remittances, took a group of Filipinos to watch the historical film, “Heneral Luna” at Hoyts Theatres, Blacktown last Friday, 30 October 2015. R-L: Ian Robinson, Jaime Bautista, PAL President, Consul General Louis and the PAL team.